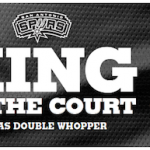 “San Antonio Spurs Celebration” outdoor campaign created for Wunderman. 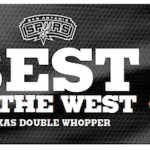 Burger King created a special sandwich just for Texas called the Texas Double Whopper. 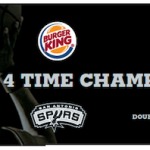  To kick it off in San Antonio, we launched a campaign that celebrated the Spurs recent championship victory with billboards around the stadium and all over town.